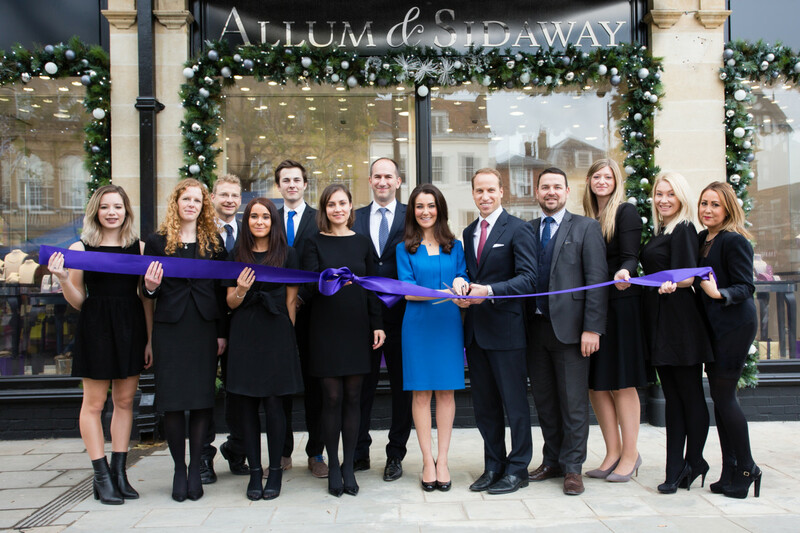 Independent jewellery retailer Allum & Sidaway opened the doors to its new Salisbury flagship store last month. 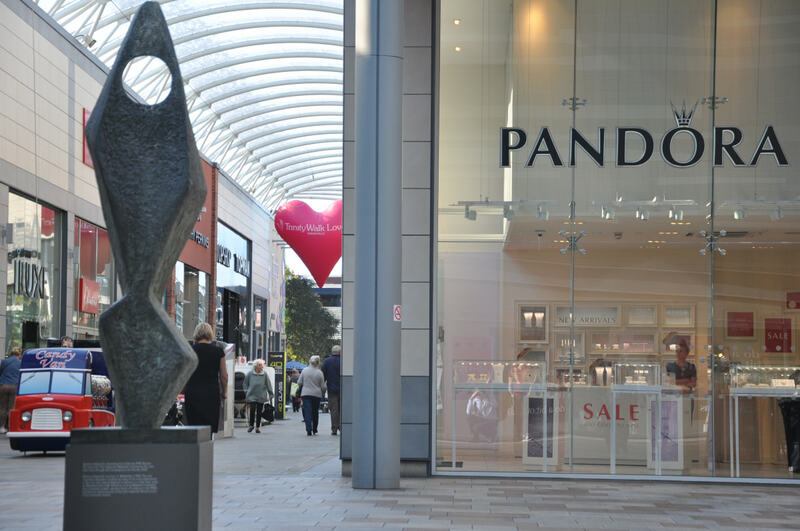 Having been in Salisbury for over 40 years, Allum & Sidaway invested in a notable grade II listed period building, creating two luxurious floors showcasing fine jewellery, a brand boutique, bridal lounge, watch gallery and prosecco bar. 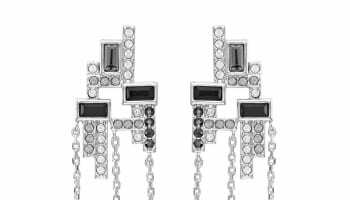 Expanding the company’s brand offering, new collections include Doves, Alex Monroe, Swarovski and Chlobo alongside watches from Elliot Brown, Ball, Frederique Constant and Seiko. The stylish shop fit draws inspiration from the best of Bond Street and incorporates fine examples of British craftsmanship, from the spiral staircase to bespoke cabinets, alongside digital technology to further enhance customer experience. To mark the opening of the new store over the weekend, Allum & Sidaway held a VIP preview evening, complete with a magician and grand prize draw with one lucky winner scooping a £1000 shopping spree. The following day, shoppers were treated to an altogether royal experience, greeted by professional lookalikes of Prince William and Kate Middleton who caused quite a stir and posed for photos with customers.